Cool design pocket knife with a wholesale price. This folding pocket knife if very well built to last and the price is affordable. The overall open length is 7.75 inch with 3.25 inch blade length. 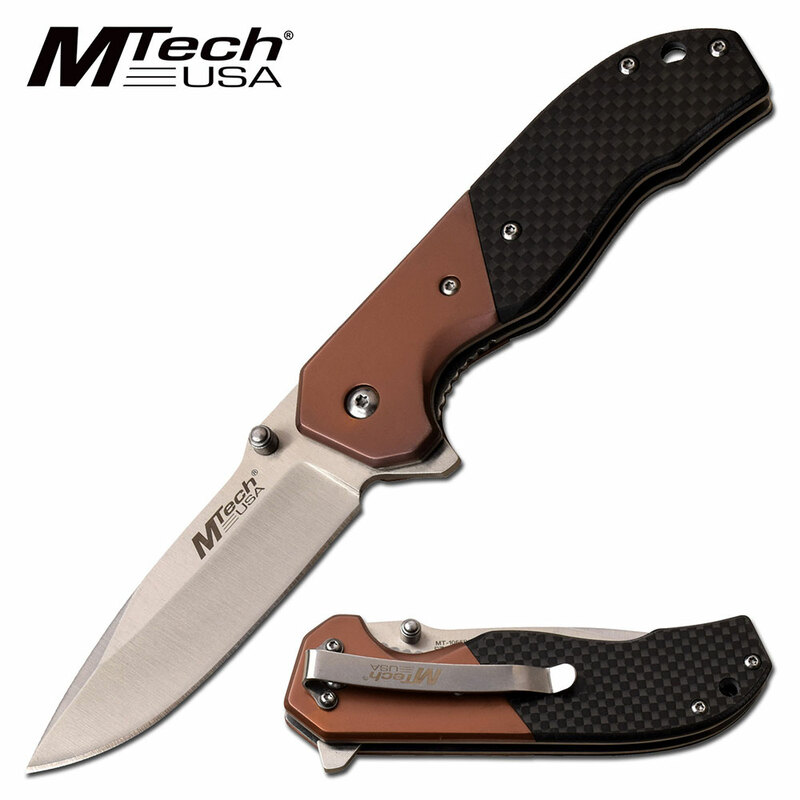 The blade material is 3cr13 steel blade and handle is made from stainless steel carbon fiber. It includes pocket clip attached to the back.